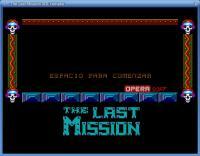 Description: Last-Mission - Retro action game. 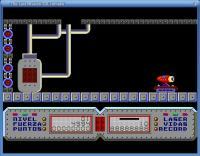 games such as Underwurlde and Starquake. to advance both parts of the robotic tank to get very far.